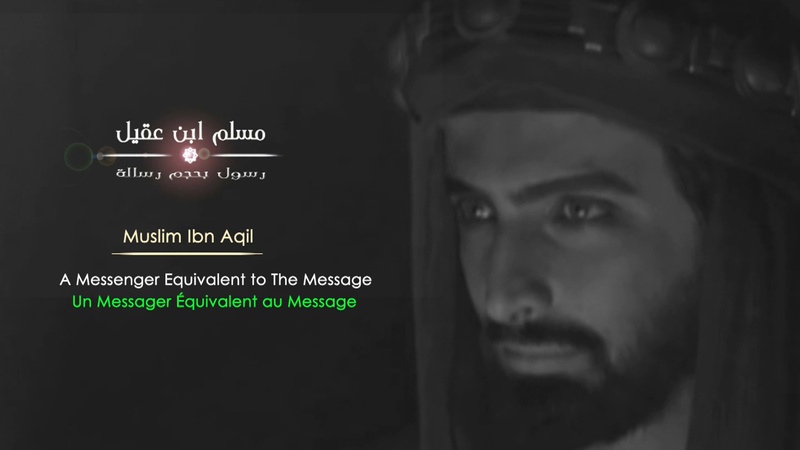 Documentary about the need of mankind to the presence of a personality that carries the high qualities like the absolute beauty, absolute bravery and the ideal sacrifice despite the belief in the impossibility of their presence in real life, and about how have those qualities been presented in one great character, who is Ali Ibn Abu Talib?! 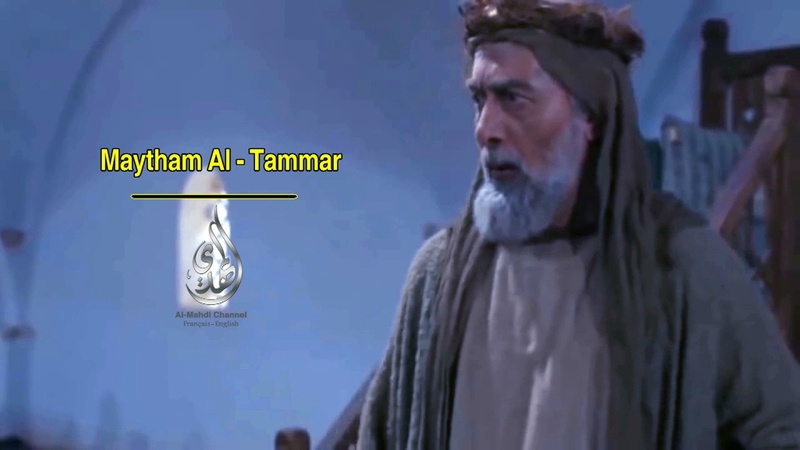 Documentary about Al-Sayed Mohammad Bin Imam Ali Al-Hadi (pbuh). 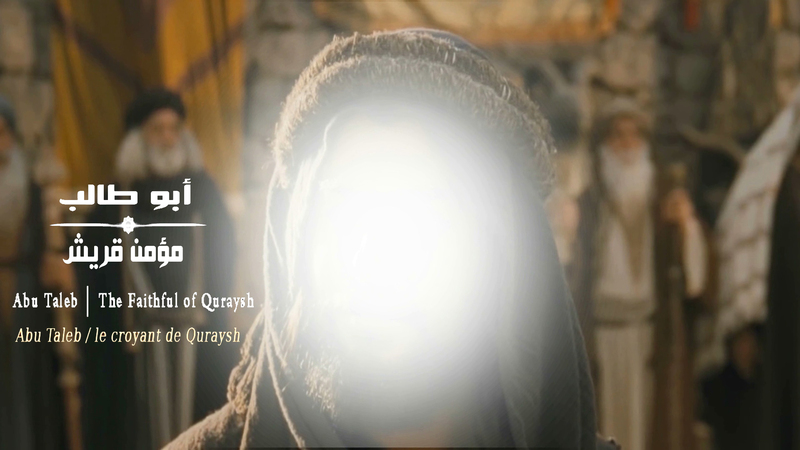 This documentary is about the journey of Muslim Ibn Aqil (AS) to Kufa. It sheds the light on the impact of the media war and the psychological warfare on lowering the determinations, depressing the souls and altering the balances of the military battle. Abu Talib. The faithful of Quraysh.